Marunouchi （丸の内、丸の内） is the area around Tokyo station, and there are numeours shops and restaurants. Originally, this place was for business. 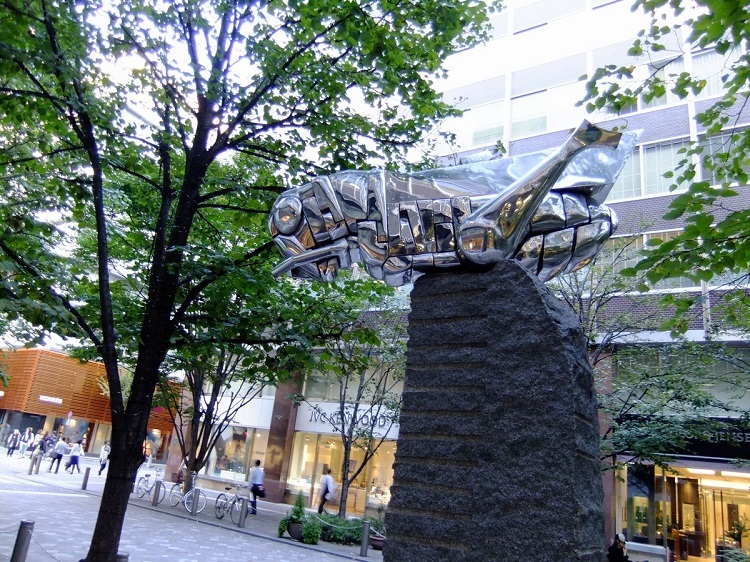 but recentlly, many shopping complexes has been build around Marunouchi, and Marunouchi is one pf the best place for shopping. Especially, the underground of Tokyo stataion is crowd with countless shops and restaurants. Besides, the Imperial Palace （皇居、こうきょ） that is the residence and celemonical place of imperial family is near to Marunouchi. 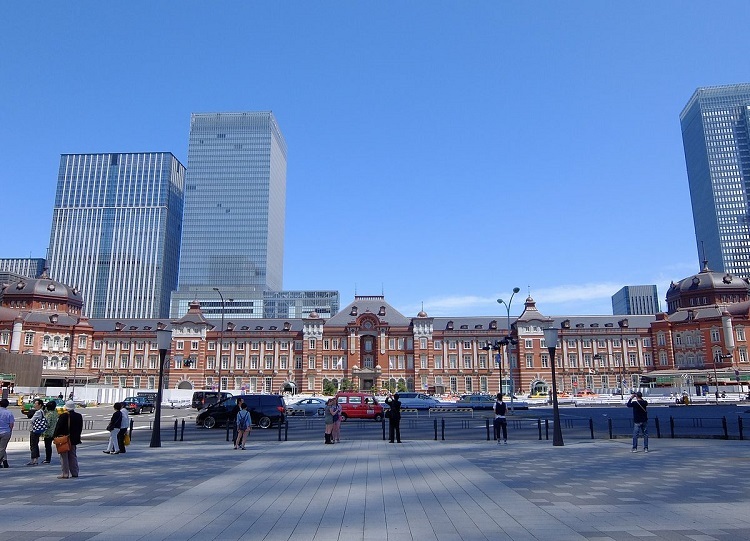 Mainly, the area of Tokyo station is divided into the inside and the outside of ticket gates, and both area includes many shops and restaurants. Most of shops in the inside area sell right meals, souvenirs, gifts, and ekiben （駅弁）. Ekiben means special bento (Japanese style boxed lunches) sold in stations for eating it in train, made from local food specialties of where the ekiben slod. Then, in Tokyo station as the centrel station of Japan, popular ekiben from all over Japan are dealed, so you can try various kinds of local food specialities. If you plan to use the Shinkansen, trying ekiben is a good opportunity for an experience of Japanese foods. In the outside area, numerous cafes, izakaya (Japanese syle tavern), and restaurants gather. Japanese, Chinese, Italian, French, and etc..., you can enjoy cuisines from all over the world in this area. Besides, at East side, the area called "Tokyo Ramen Street （東京ラーメンストリート）" is located, and 8 branches of famous and popular ramen restaurants in Japan are open at the area. The Imperial Palace （皇居、こうきょ） is 800 m away from the west side of Tokyo station. 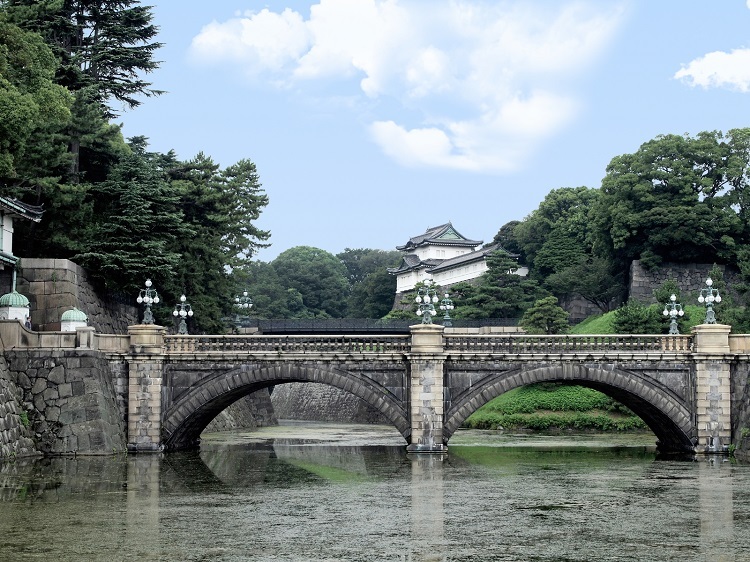 However, you need to apply the tour for the Imperial Palace (free) in order to visit the inner palace. You can apply it by telephone and Internet. The detailed information is wrrited in the official page.